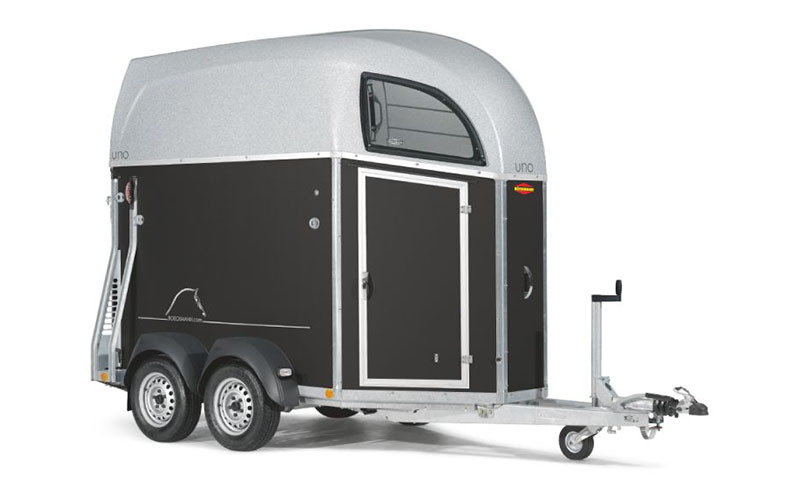 A success story which started in 1956: As the trailers are used for Böckmann’s own horses, they have been subjected to constant improvement over the years. 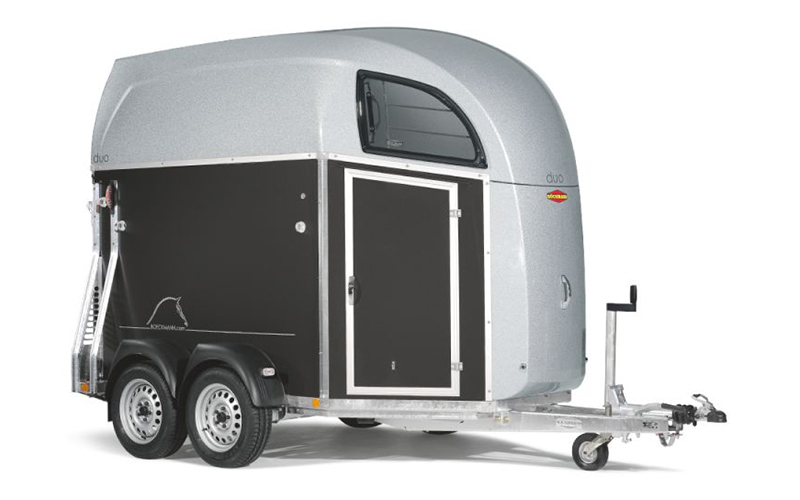 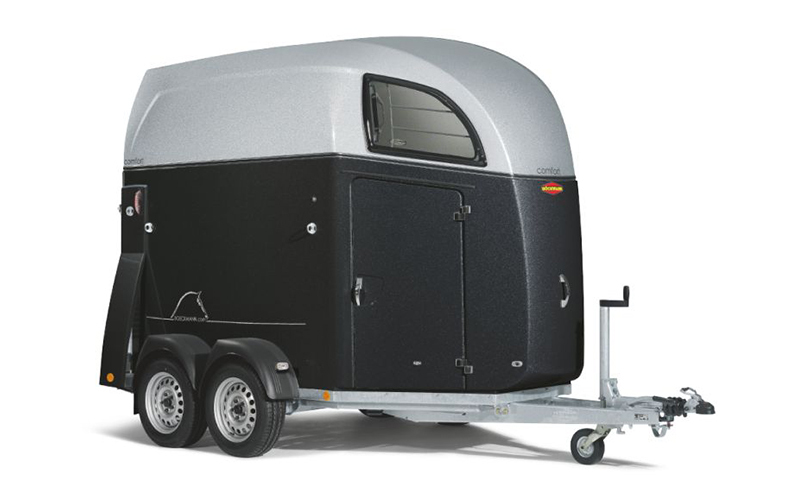 For this reason Böckmann has become the market leader for horse trailers – and one of the leading European trailer brands. 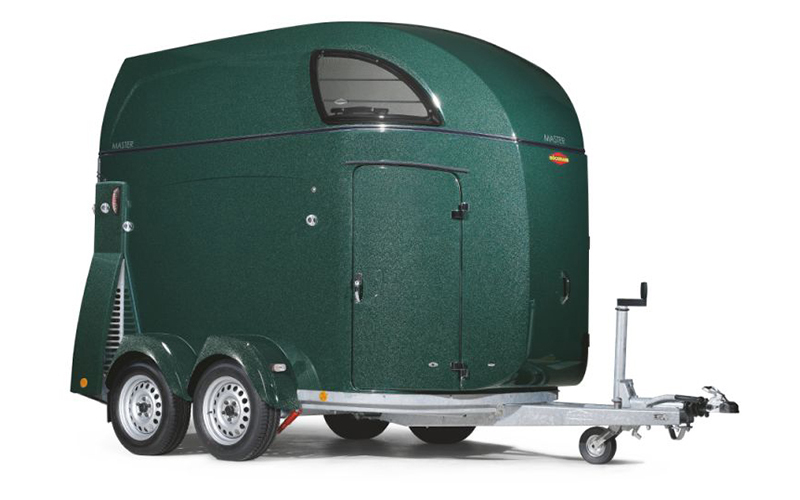 For 1 horse, plywood or aluminium structure. 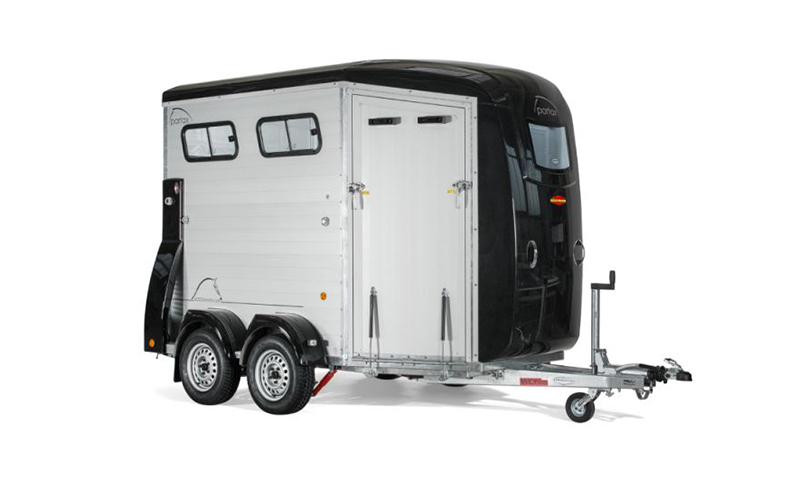 For or 2 horses, full polyester structure. 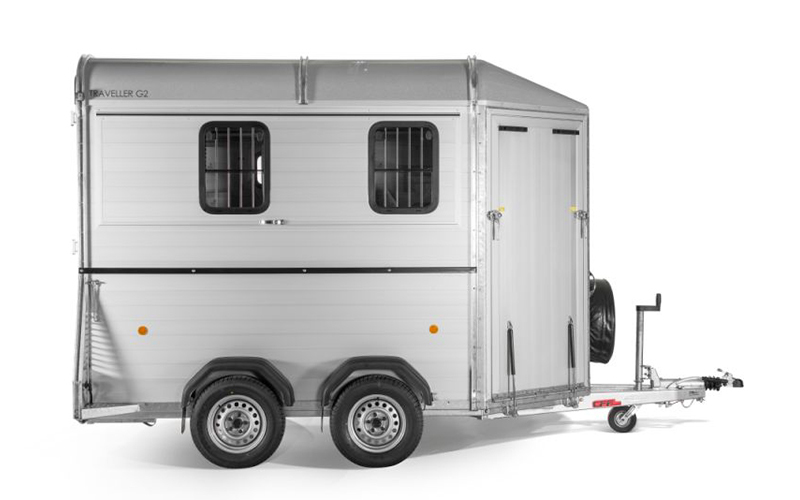 For 2-3 horses, aluminium structure.